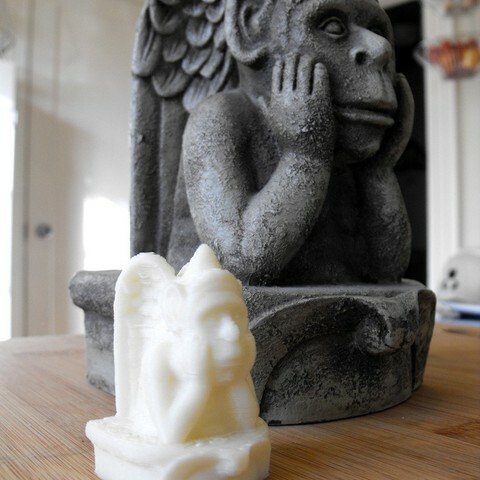 This is a small gargoyle statue that I scanned with 123D Catch. This used about 40 photos to capture the 3D model. The results are pretty good.